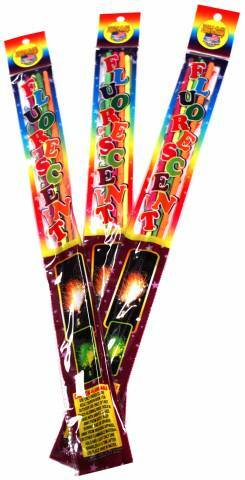 I bought these for a ge see reveal so mainly just for blue but they burned yellow just like regular sparklers the other colors were very bright the pink and green. These look great. Excited to get to use them at our daughters wedding for their send off.